Omega Seamaster watches invariably get increased attention from dive masters for a reason. In fact, the high-end watch series fascinates even the non-divers – such is the allure and high-end nature of the timepiece. 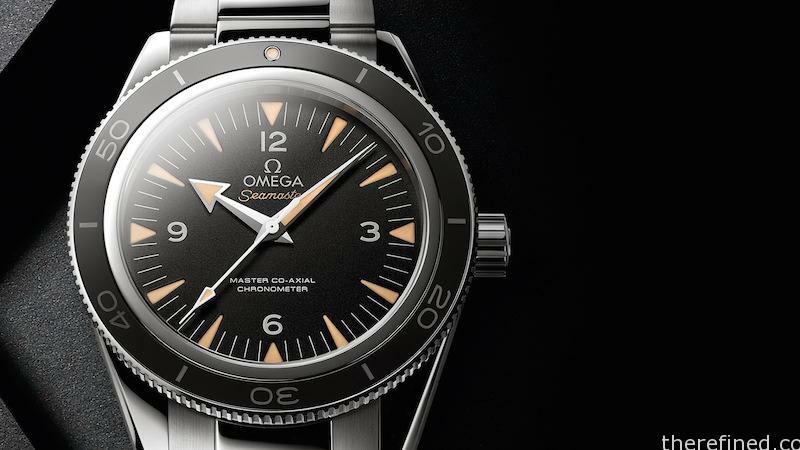 Omega, unlike its counterparts, focuses more on a dive watch with a sophisticated luxury feel. The Rolex Submariner, on the other hand, lays major emphasis on churning out a timeless, classic dive watch. Despite the contrasting approach, there is no clear winner here and both the watch manufacturers have set standards that don’t intertwine. In fact, even with the differences, these watches can rationally appeal to the sophisticated group, which has a slight moderation in tastes and styles. The mid-1950s was a happening period for scuba divers and watch manufacturers cashed in on the trend with their complementing timepieces. 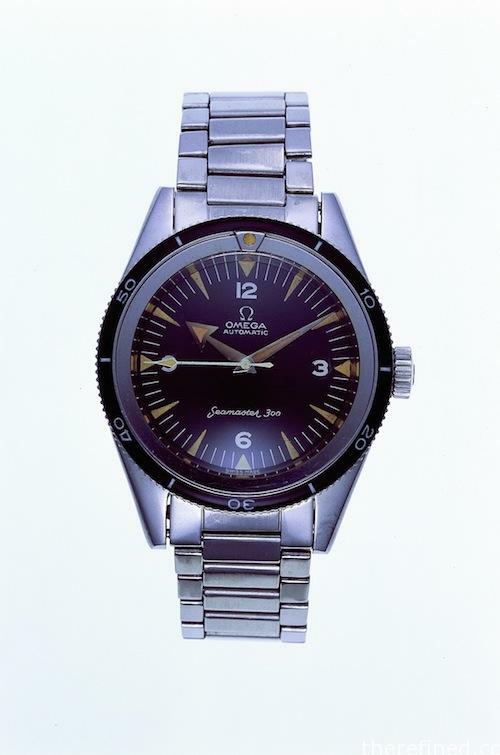 This original SM 300 was Omega’s response to Submariners and the Sea Wolves. The watch and the later iterations have garnered more “collectible” value over the years than even the Submariners, despite being comparatively inexpensive. The original SM300 had a 7-year successful run. This watch took the same design philosophy of the previous watch, but brought in iterative changes such as thickened bezels and a bumped-up case diameter. The bezel was brawnier, the hands robust, and the lume colossal with dial markers. This made the watch a much bigger success, making it popular even among the military cohort. Post 1970, the SM300 name disappeared, after the “Seamaster Professional” christening. The late 1990s and James Bond films brought the series to the forefront once again. The Seamaster was chosen over other watches for the Bond series as the brand shared its pasts with the British Navy, which Bond belonged to. This Bond affiliation gave tremendous exposure to the Omega watch and made it hugely popular one more time. The watch was a roaring success, but the purists were still not completely satisfied. They wanted something less flashy, less bulky. This is probably the reason why the 2014 SM300 was one of the most anticipated iterations. The wait almost felt like eternity, but the time Omega took for the latest version was well worth it in the end – fortunately for the watchmaker. The Master Co-axial pays homage to the first Seamaster watch but it isn’t the mirror image; there are some smart alterations throughout the piece. The steel case’s diameter has increased from 39mm to 41mm, the bezel’s fragile acrylic has been replaced by LiquidMetal (metal alloy), Superluminova offers the luminescence rather than tritium, and the crystal is domed-shaped sapphire. The dial is textured, matte black that looks nice when viewed from an angle. The date function is missing, conforming to the vintage piece’s design details. The new Omega Seamaster price falls within the $3,000 to $10,000 range approximately. The exact price may, however, vary based on the slight model variations and also the stores. 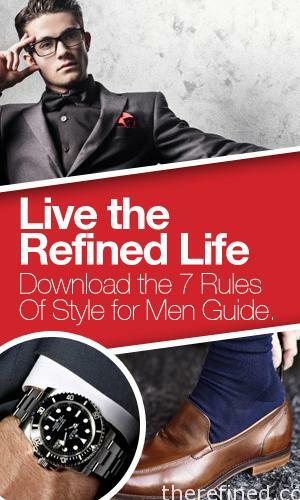 Click here to get the best prices on the Omega Seamaster Online.